Ittai's Story | This site is about a little boy, who despite all his challenges has a smile and a will to keep trying. 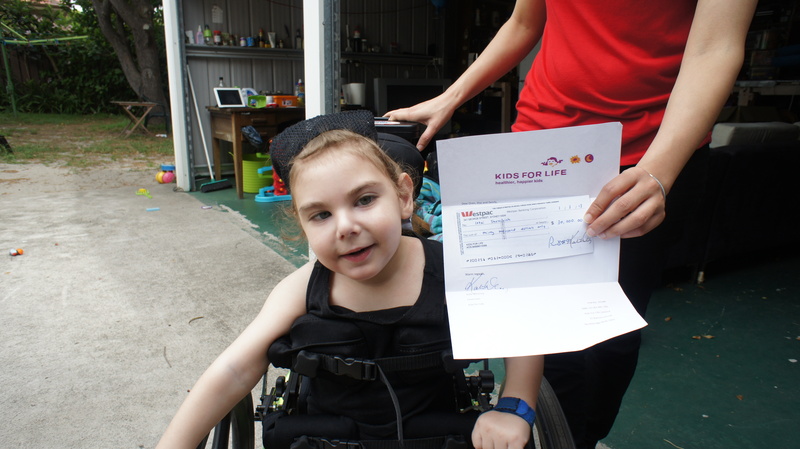 We would like to thank Kids For Life for all their help and support raising money for Ittai’s treatment in China. We have reached our goal of $40,000 and are planning to be in China in the next couple of weeks. Once again thank you all for all your donations and support. We’ve raised additional $822 and with Kids For Live Matching it’s additional $1,644. All in total we have $30,051. We had an overwhelming response from many people who want to help Ittai get a better chance in Life. So far we have raised $2,722 and with Kids For Live matching it we have raise $5,444 in just 6 days. All in total we have $28,407 and not far away from our target. Please keep reposting Ittai’s message everywhere you can. Once again thank you all generous donations and support. We wish you all Happy and safe Holidays.